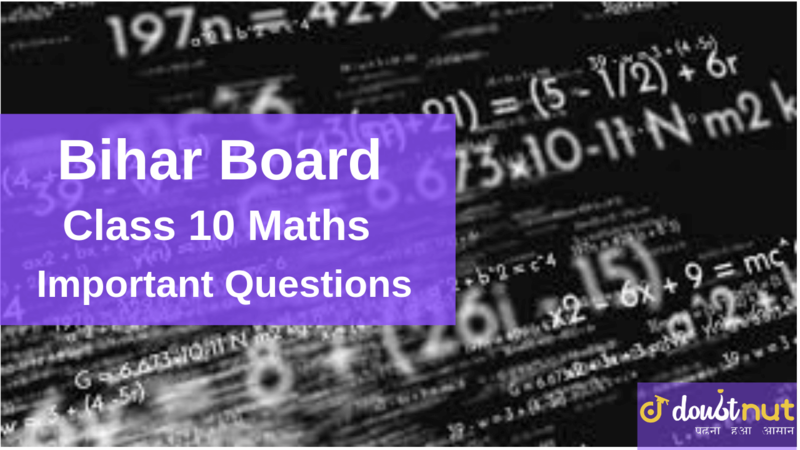 Bihar Boards : Check here Important Math Questions of Class 10 Bihar Boards. 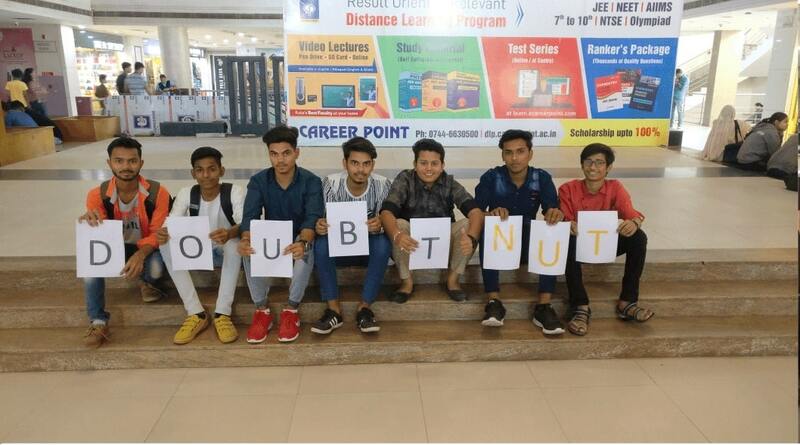 Practice these important questions will help students to maintain the speed and accuracy thus help them to score good marks in exams. 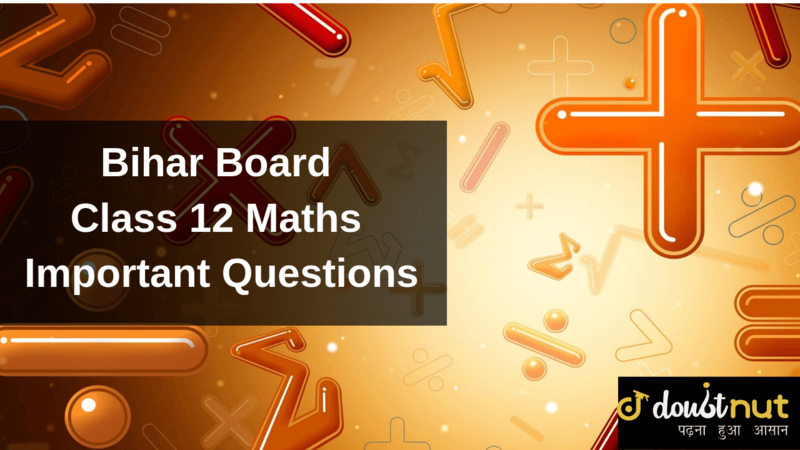 Get here free Set of Important Questions for Class 12 Maths which will be helpful for all the Students who are preparing for Bihar Board Class 12 examinations. 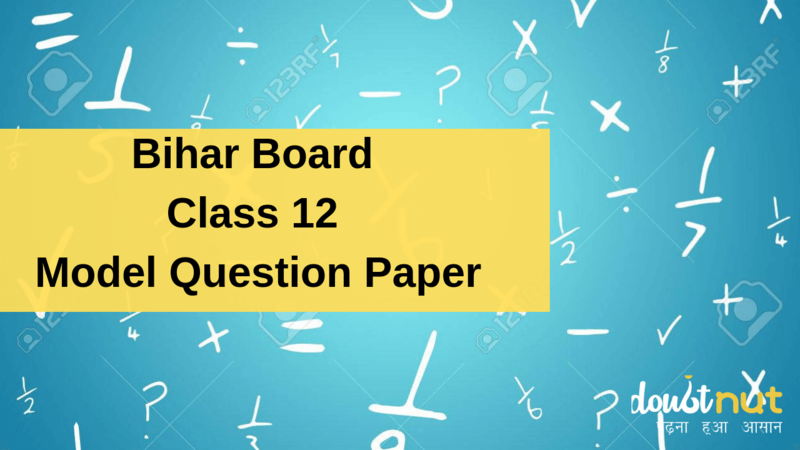 Bihar Board Class 10 Sample Paper : Get here free access to Bihar Board Sample Paper for Class 10. Practising these Sample Papers will help all the Students to score good marks in Bihar Board Class 10 Exams. Candidates can get here Bihar Board Class 10 Sample Paper for all the subjects. Practising these Sample Paper will help them to score good marks in Bihar Board Class 12 Examinations.